DMWA Resources is an emerging African energy marketing, investment and advisory company with an enhanced interest in oil, gas and coal assets across the continent. 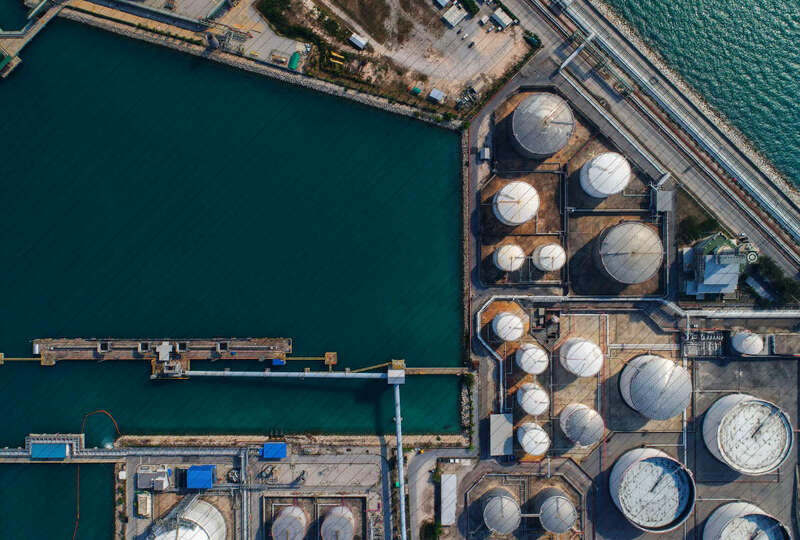 DMWA offers a wide range of integrated and strategic solutions in crude oil and refined product, as well as LNG trading, energy investments and technical advisory across Africa. 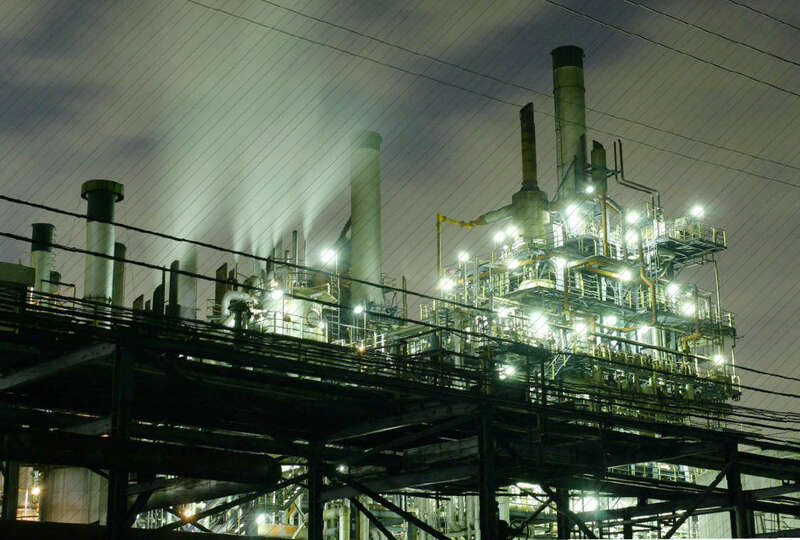 Our energy marketing activities evolve around the sourcing and marketing of crude oil, refined products and LNG. DMWA further pursues acquisitions of downstream, midstream, and upstream assets to create optimal value across the oil and gas value chain. We therefore seek to invest in strategic assets that complement our existing business. Our growth has been enhanced by partnerships with major IOCs, service companies and international banks. We continuously strive to bring world-class teams together to develop bespoke energy solutions for all stakeholders. The genesis of our firm is the unique African oil and gas marketing knowledge, as well as upstream knowledge, of our partners. We make use of this market intelligence and our local resources to help move energy. Together with our partners, we continuously seek to develop new energy markets and solutions, market energy, seek to invest in infrastructure, build bridges and cement alliances across the African energy industry. DMWA’s focus on energy marketing has fostered the development of established relationships with numerous crude oil producing companies and host countries around the continent. Our sourcing is based on offtake agreements with our clients. In the process, our team provides creative solutions to overcome logistical and financial challenges. We work with world-class partners to undertake selective E&P campaigns, as well as invest in mid- and downstream opportunities in the energy sector. This is a natural evolution from our marketing know-how into energy investments. We reinforce our pledge to Africa by having ‘skin in the game’, as commitments to some investments may stem directly from our firm’s founders. We seek to create long-term value with investment strategies that benefit ourselves and our partners, host countries and their citizens. We collaborate with partners who are looking to expand their energy portfolio in emerging African energy markets. 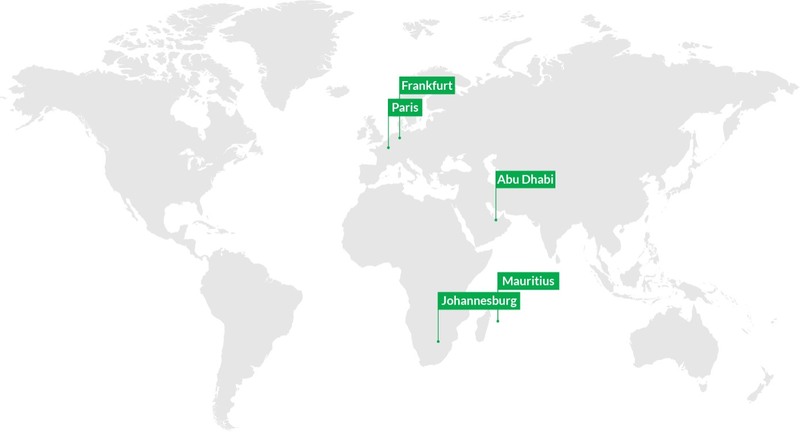 With offices established in Johannesburg, Mauritius, Abu Dhabi and Frankfurt, DMWA offers an international reach that complements the team’s experience and network across the continent. We base our success on a high level of collective performance. We pride ourselves on our continuous efforts to develop and nurture the skills of each individual employee, enabling our staff to support each other through the use of their various abilities for the collective benefit. © 2018 DMWA Resources Ltd. Website by Africa Branding Corporation.